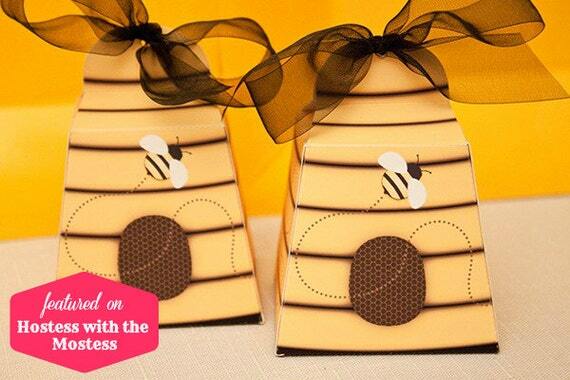 The Beehive Favor Box will make your guests BUZZ with excitement. The perfect size for small treats and trinkets to thank your guests for being as sweet as HONEY! 1. Choose the beehive color from the dropdown menu. 4. Your order will be emailed to the email address associated with your Etsy account within 2 business days (Monday - Friday except holidays). No physical items will be shipped. 5. Download/save the file(s) upon receipt using a DESKTOP computer. Mobile devices will cause file issues.